Listen to the individual closely. Stop him when he says something bizarre and ask him how it can be true. You can also catch him in small contradictions, which you can question. Do not, however, try to confront him with the “big” stuff at this point. Reassure your friend that she does not have to be anything she’s not to impress you. Let her know you value her just as she is. 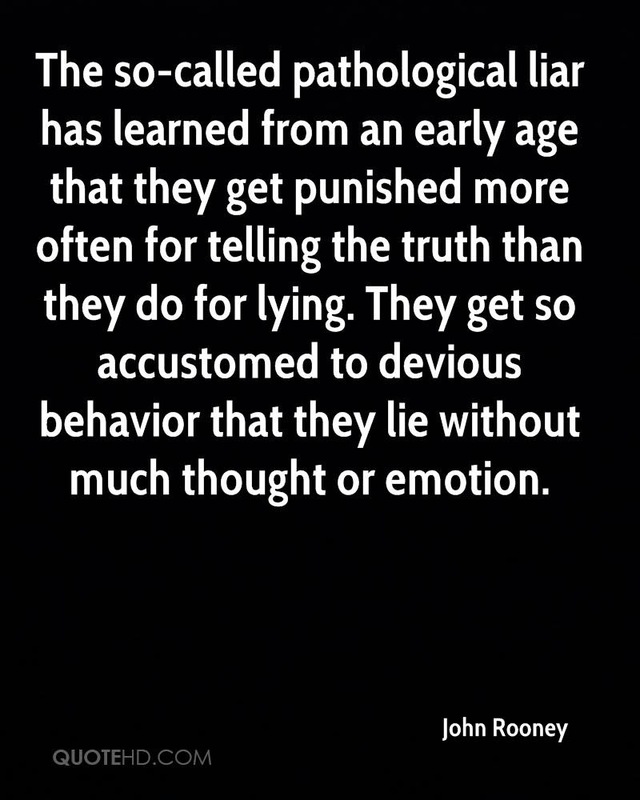 If you really don’t like the person due to the lying then stay away from her. Talk to your friend about getting professional help once you have proven to him that you have his best interests at heart. 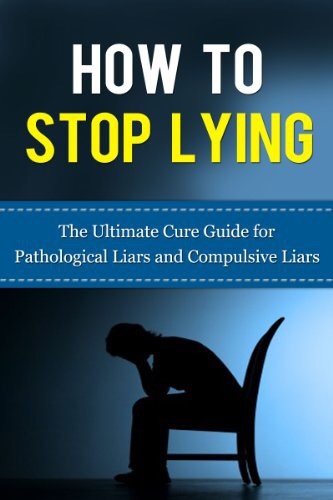 You will likely have to confront him with “proof” of his lies to get him to admit he has a problem (and even then he may not). Make your friend accountable for what she says once she is undergoing therapy. 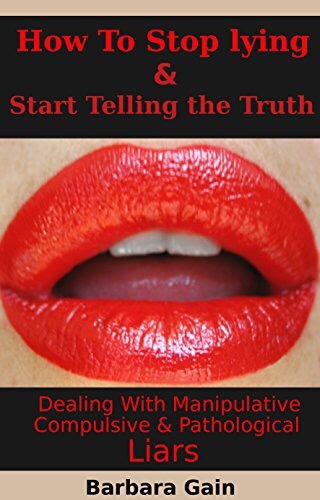 Help her overcome her “need” to lie by assuring her the truth is enough. Thank you for this information. Dealing with family member that has same behaviors. You are welcome. I truly wish you luck. 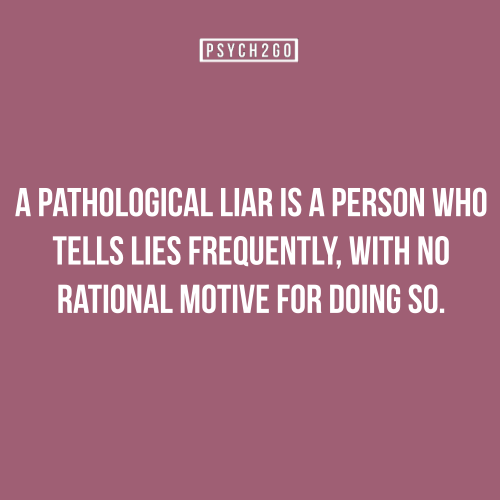 My ex was a pathological liar. It was incredibly frustrating. It took me 2 years to figure out how bad it was. The lies ranged from how much something cost to he was mugged and robbed. Insanity. Im sorry you had to deal with that. But im sure you learned A LOT from him.